Left, Dr. Norman Hall, Simpson University President with Ken White and RCA Member Cheryle Thurman. A special thanks from the Retired Coaches for a great presentation of upcoming changes at Simpson University. 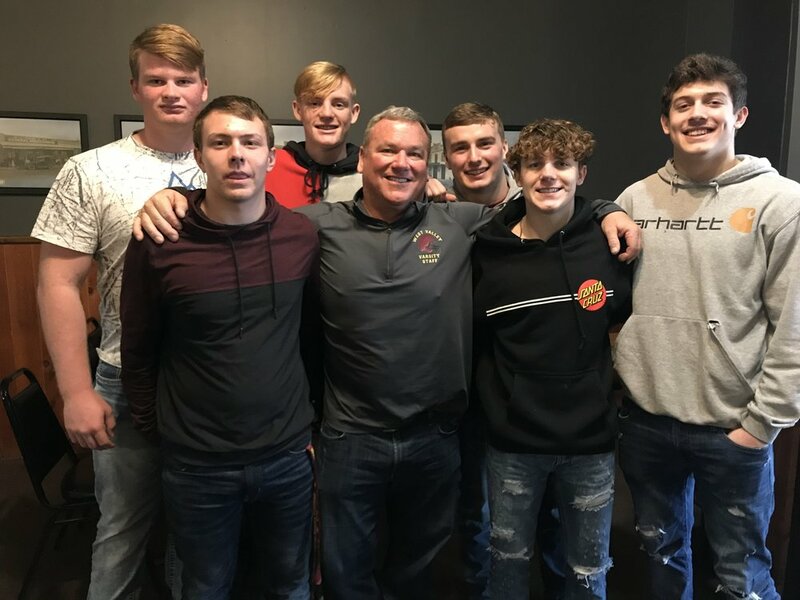 West Valley High School Head Varsity Football Coach, Greg Grandell, with members of the North Section CIF Division III Football Championship team. Golf Tournament will be held on Monday, July 29th 2019! Save the date, our annual Golf Tournament! Be the first to sign up and enjoy golfing for a good cause! The Members of the RCA are so grateful to the local Enjoy Magazine & Editor Ronda Alvey for including the article about the Nor Cal Retired Coaches Association in the January 2019 issue. Writer Aaron Williams did a great job updating our fundraising progress over the past five years. This article is a great kick off for our fundraising golf tournament scheduled for July 29th, 2019. RCA Members hosted a “windy”, parking lot barbecue to thank our local Newscasters for their coverage of the Carr Fire. We appreciate your hard work in keeping us all up to date. 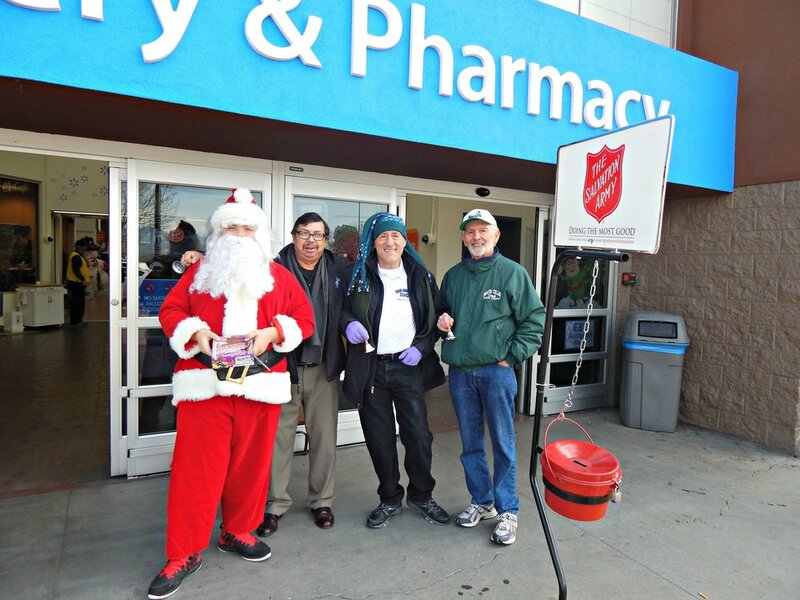 NorCal Retired Coaches Association had another great ‘ringer’ of a year participating in Salvation Army’s annual bell ringing fund raiser. Each year NorCal RCA takes part in local community events and fundraisers. Jim Middleton and Cheryle Thurman spread the joy as well as Paul Peterson, Frank Dewald, Bob Smith, Jet Thomas, Charlie Osuna, and others with an appearance by Santa Claus. Spring is here and summer is right around the corner. So too is the third annual Nor-Cal RCA golf tournament. With less than two months before the event, RCA members are staying busy volunteering for community events such as the Shea’s fishing day for a very special group of kids, held May 5th, at the Shea’s ponds in south Redding. A good time was had by all and will continue to be an event the Nor-Cal RCA looks forward to attending every year. 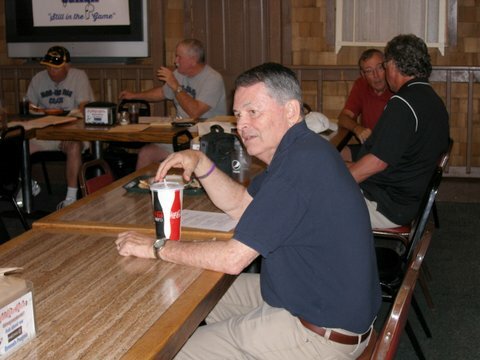 The initial season for the Nor-Cal Retired Coaches Association was a very successful one, way beyond the association’s expectations. The newly formed group hit the ground running and entered the world of fund raising at full speed. As stated in the first issue of the "Chalk Talk", over $15,000 was raised. The RCA was overjoyed with the response from the community. 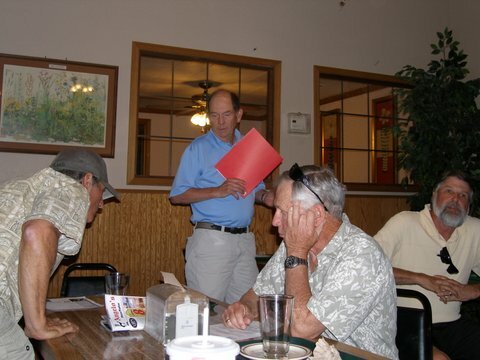 The formation of the NORCAL RCA (Retired Coaches Association) began in the winter of 2013 with a small group of retired friends getting together for a weekly breakfast at an old eatery on East Side Road. The size of the gathering grew over time and discussions were held regarding what we could do as a group to beneﬁt the community.